Johannesburg - From its Big Macs to the Superbowl, America is a country where bigger is always better. And when it comes to shopping, it doesn’t get bigger than a typical American superstore, where you can buy literally anything, from toothbrushes to maternity clothes to power tools to inflatable swimming pools. In the hit comedy series Superstore (2015-current), we get to see behind the scenes at mega-store Cloud 9, which is run by a group of oddball employees. The first season of quirky comedy Superstore is now on ShowMax. So sit back and get the easiest, funniest hit of retail therapy ever. And while wheeling your trolley through the Cloud 9 aisles, here’s who you’ll meet. 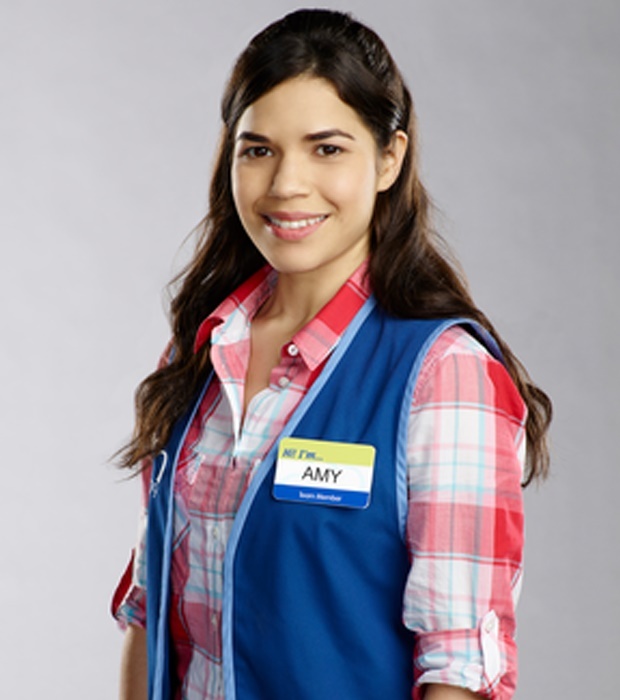 Amy, played by America Ferrera of Ugly Betty, is Cloud 9’s stern but caring floor supervisor. When things go pear-shaped at the store, which is often, she keeps everything together. Super-quirk: She doesn’t like the store customers knowing her real name, so she writes things like Millie, Ramona or Beatrice on her name badge. 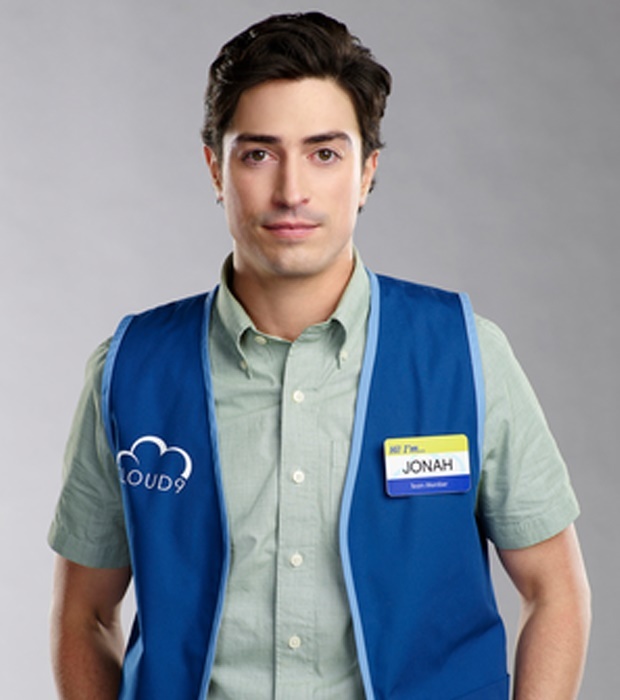 Jonah (Ben Feldman) doesn’t get off to a good start: in episode 1, he accidentally re-prices expensive electronics down to 25c. He gives the impression of being a pretentious know-it-all who looks down on his co-workers. Super-quirk: Jonah’s from a rich family, but after failing his university business course, he was forced to find a job. 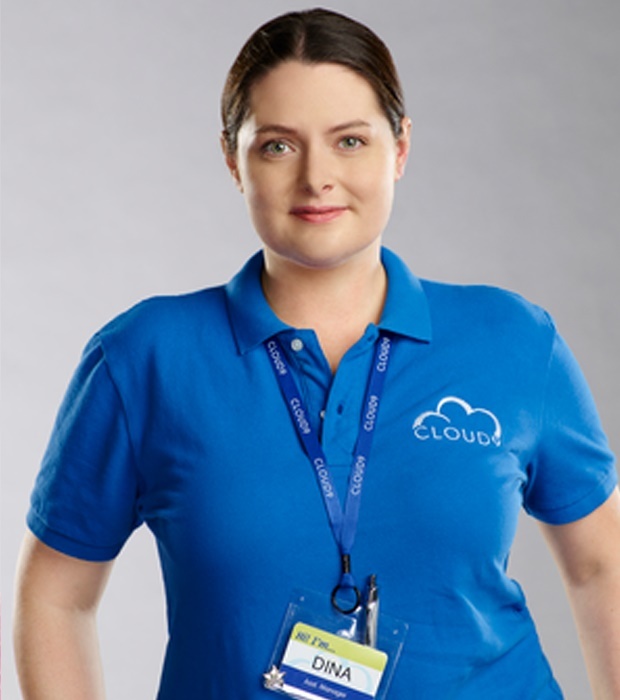 Dinah (Lauren Ash) is Cloud 9’s tough, no-nonsense assistant store manager, who regularly clashes with her co-workers and employees. But they’re all too scared to confront her. 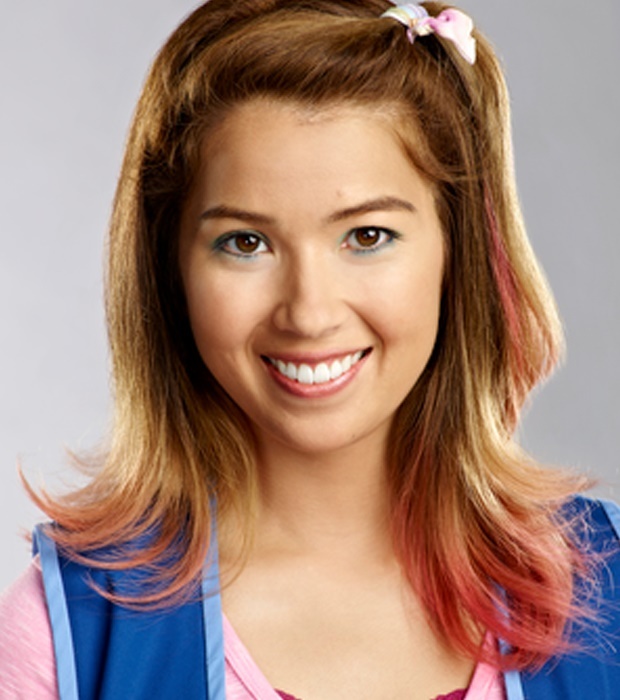 Super-quirk: A crush on Jonah - Dinah even has herself demoted in episodes 9 and 10 so she can romantically pursue him. He, of course, is terrified of her. 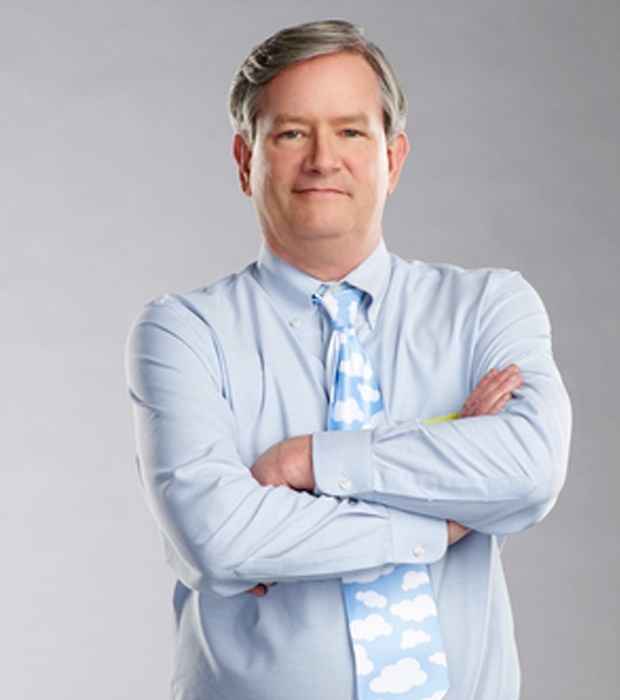 Glenn (Mark McKinney) is Cloud 9’s socially awkward manager. He’s religious and a bit old-fashioned, often trying unsuccessfully to introduce moral and religious themes into staff meetings. Super-quirk: Chronic niceness. But at the end of Season 1, he realises that maybe there’s such a thing as being TOO nice. Cheyenne (Nicole Bloom) is a heavily pregnant 17-year-old Cloud 9 employee who’s still in high school. She’s not the brightest bulb in the store. Super-quirk: Her amazing dance moves - see her writhe with the best of them to Nicki Minaj in episode 9 - and the crazy name she gives her baby, born at the end of Season 1. 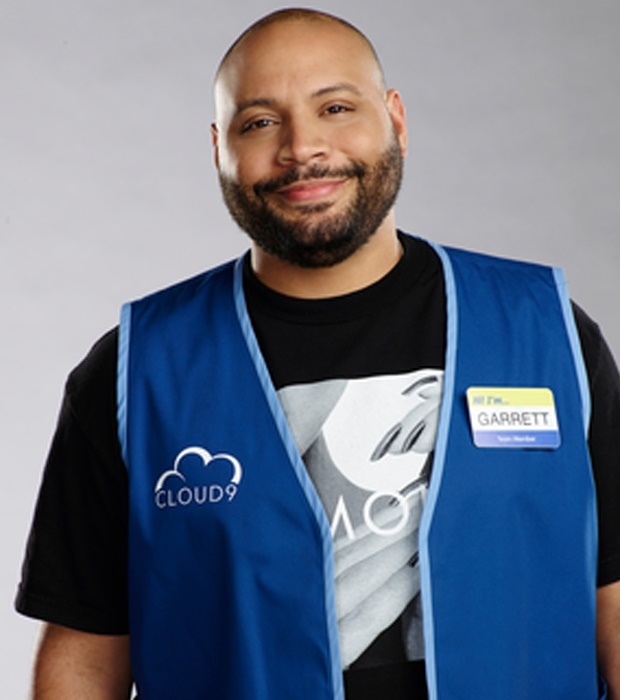 Garrett (Colton Dunn) is a wheelchair-bound store announcer who loves to tease and prank his colleagues – in episode 4, he and Amy place a store mannequin that looks just like Jonah in a variety of unflattering positions around the store. Super-quirk: His excellent poker face! Garrett will lie to your face just as smoothly as he announces the store’s daily specials. 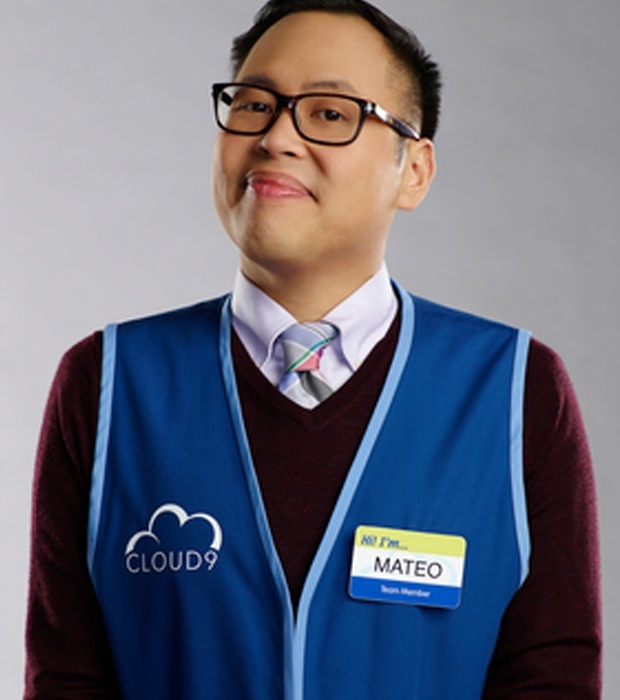 Mateo (Nico Santos) is a gay Filipino worker who joins the Cloud 9 team on the same day as Jonah. Desperate to prove his worth, Mateo has no problem with throwing lazy, incompetent Jonah under the bus to make himself look better. Super-quirk: Mateo throws himself fully into everything - from getting revenge on colleagues who’ve wronged him, to fighting Cheyenne for a couch that a customer died on - with hilarious results. Go to www.showmax.com to start your 14-day free trial and watch Superstore now.